On a tiny little side street just on the opposite side of the Arno River in the Oltrarno neighborhood of Florence lies Il Santo Bevitore. 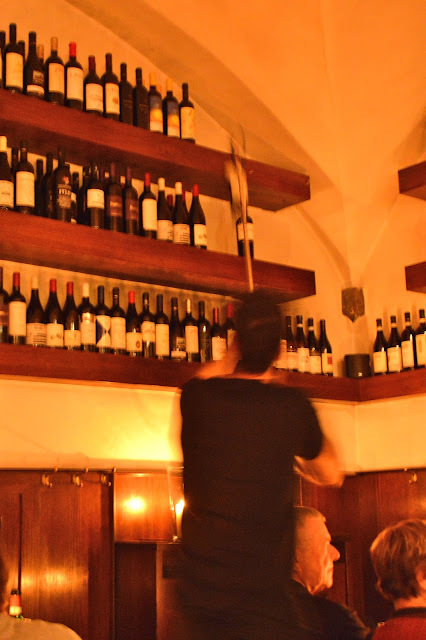 This is one of the most talked about restaurants in the city, mainly due to the fact that they serve near Michelin-star quality Italian dishes (this is no spaghetti and meatballs joint my friends!). The service is gregarious and friendly and reservations are highly recommended. We sat down for dinner at 9:30pm on a Sunday night and this place was just getting going. Lively and spirited, but perfectly dark with ultra flattering candlelight dancing on every table, its a wonderful ambience in which to tuck into some superb and inventive Italian fare. The wine list is extensive and the waiters love retrieving bottles from the very top shelves! 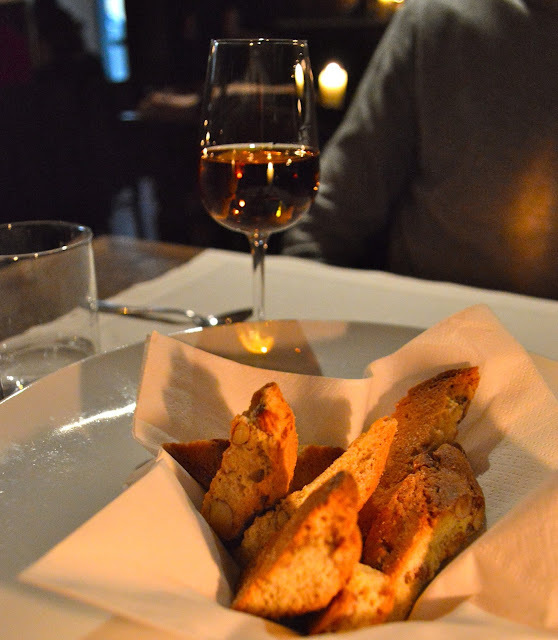 We rounded out our meal with the beautiful simplicity of a few almond biscuits dunked in perfectly sweet vin santo dessert wine and then enjoyed the midnight stroll back over the Arno to our hotel. Wow!All meal very testy i like it.Everest Furniture Factory located in Al Quoz, Dubai. Specialise in Re-upholstery, Sofas, Curtains, Chairs, Beds. Large Fabrics range. High Quality Finishing. We supply indoor and outdoor cushions for chairs, sofas, sun loungers for hotels and resorts. For more information. Can't miss the wonderful styling and interior at this place. As I walked upstairs, my eyes wandered about the brick wall interior and the overall décor. This is by far one of the best venues in San Francisco to organize event.